Precision Personal Training is owned and operated by husband and wife Nate Hoppe and IFBB Figure Pro Jackie Hoppe. 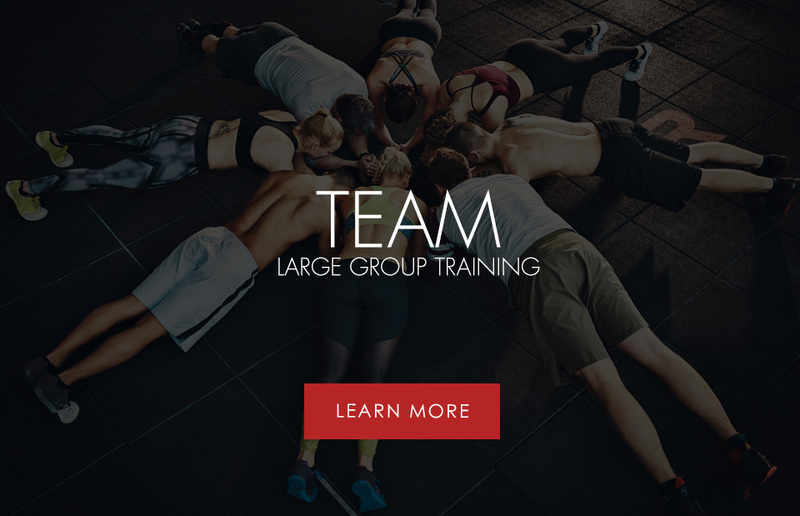 Together they have a combined 20 years of experience in the health and fitness industry and have helped hundreds of clients of all ages and walks of life to reach their fitness goals. 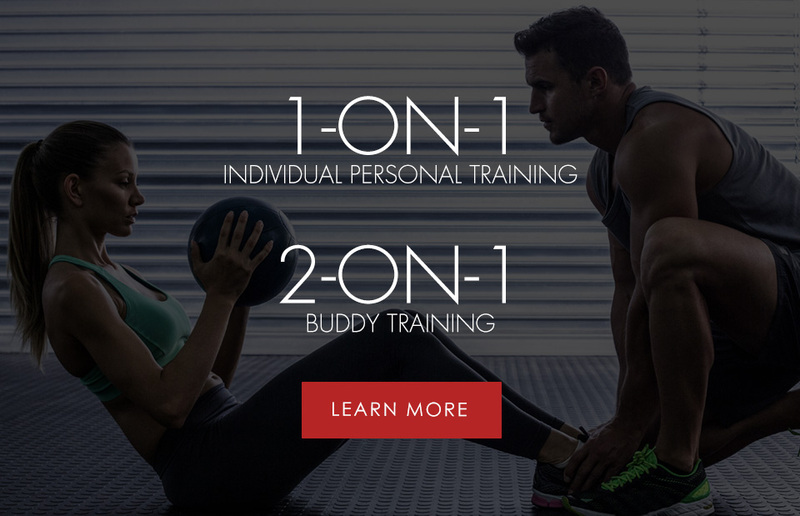 Whether you aspire to build muscle, lose fat, improve strength and athletic conditioning, or just look and feel better, Precision Training has the program to fit your needs. Precision is a service and goal oriented personal training company operating out of Powerhouse Fitness in Huntsville, Alabama.